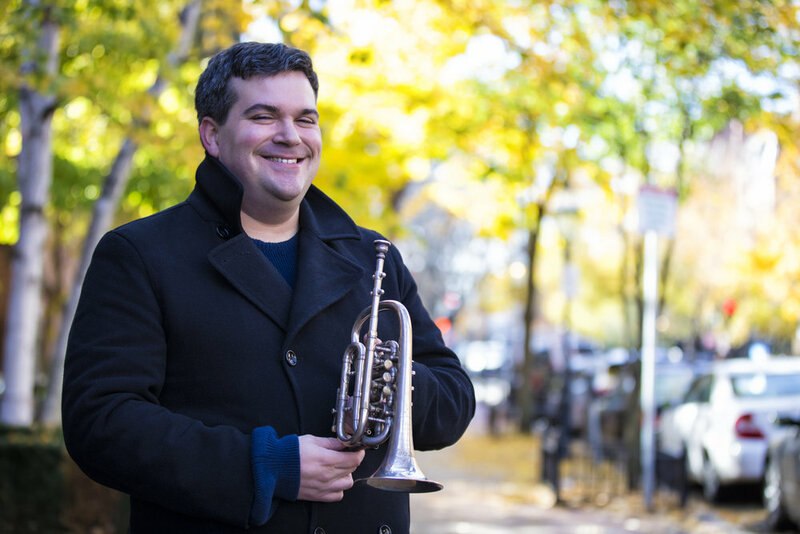 Early brass instrument specialist Chris Belluscio’s insatiable passion for original instruments has lead to performances on Baroque trumpet, cornetto, keyed trumpet, keyed bugle, English slide trumpet, demilune, early orchestral valve trumpets and an ever-expanding array of wild and wonderful things. 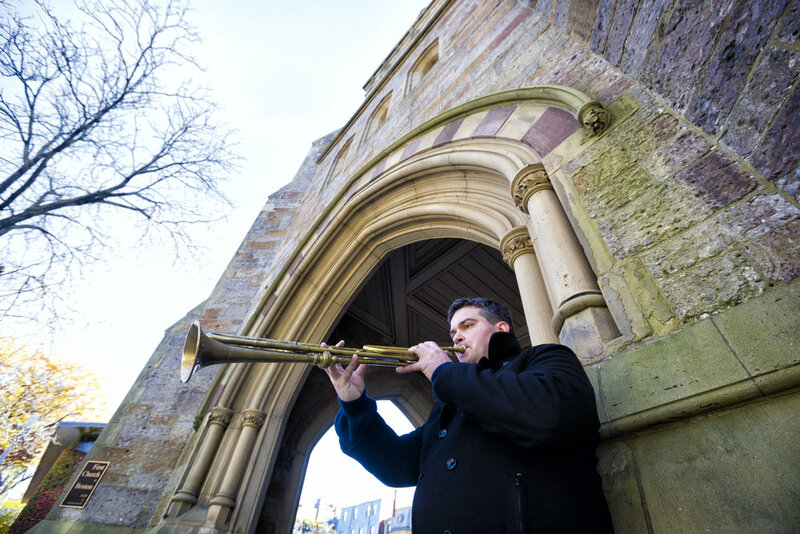 He has worked with a wide variety of ensembles including The Handel and Haydn Society, Boston Baroque, Cambridge Concentus, The Boston Camerata, Rebel, The Arcadia Players, Emmanuel Music, The Coates Brass Band and the Newbury Cornet Band. He has also co-founded Grand Harmonie, which performs Late Classical and Romantic era music on period instruments. 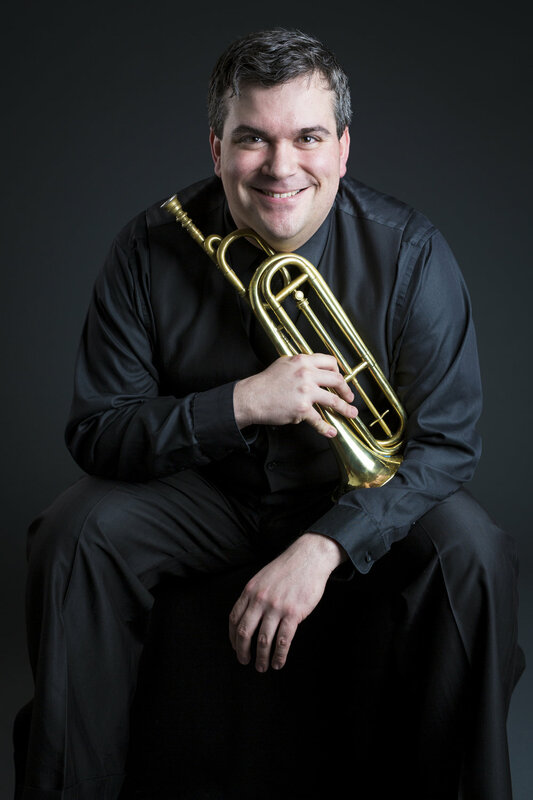 He has given demos, lectures and masterclasses on modern and historical brass performance throughout the country including the Museum of Fine Arts in Boston, The Metropolitan Museum in New York and numerous colleges and institutions. 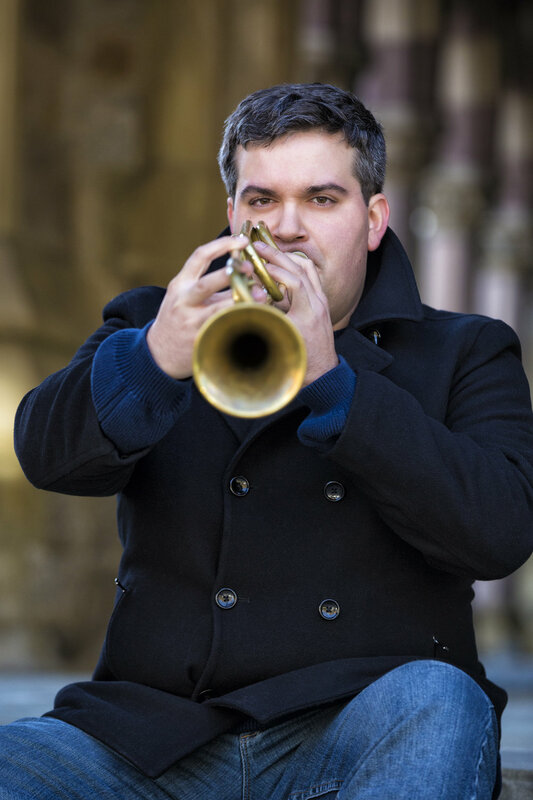 Christopher holds degrees from Boston University, The Hartt School, and the University of Cincinnati College-Conservatory of Music.